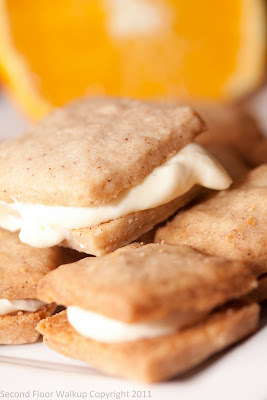 Winter means baking with two of my favorite ingredients - cinnamon and citrus. 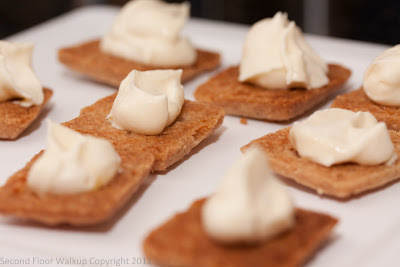 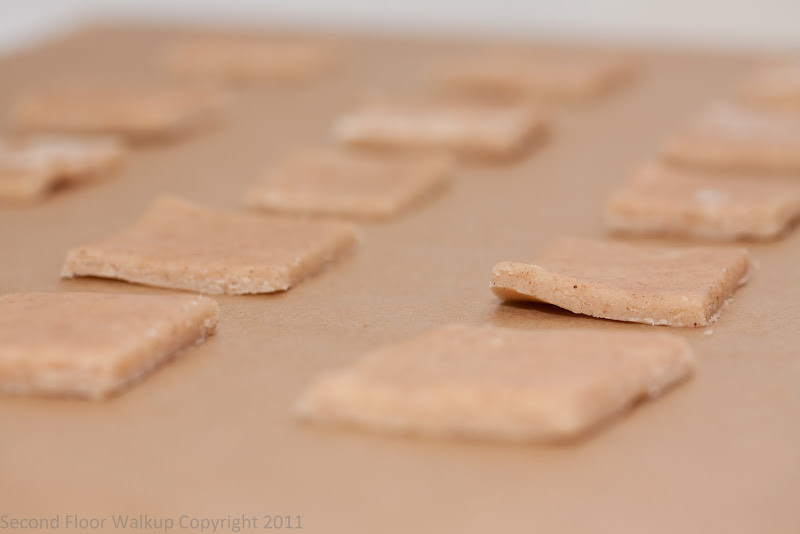 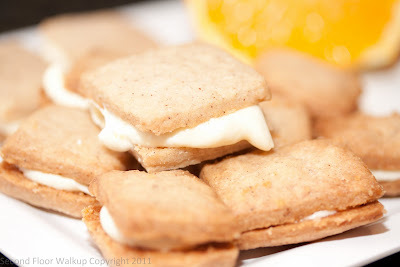 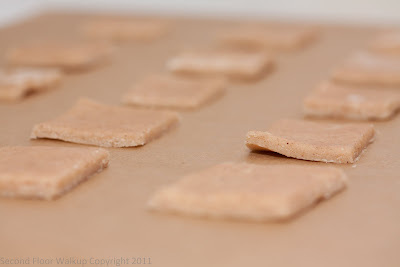 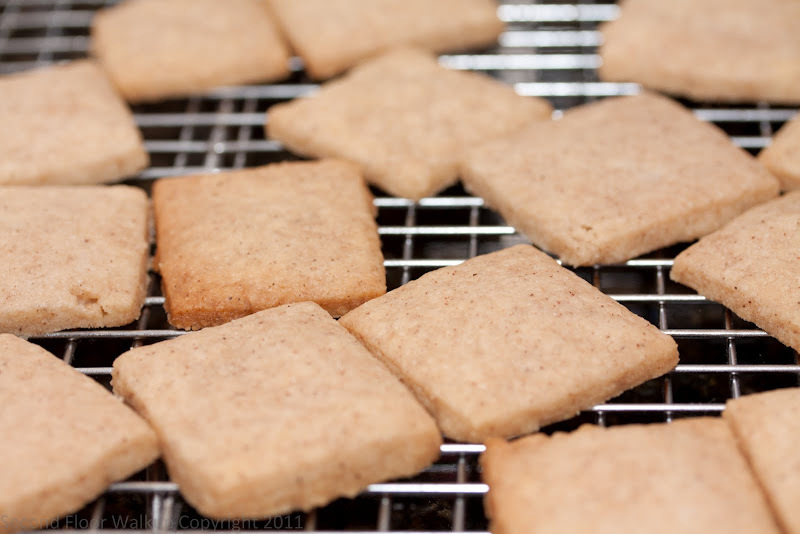 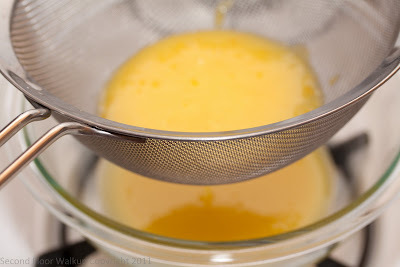 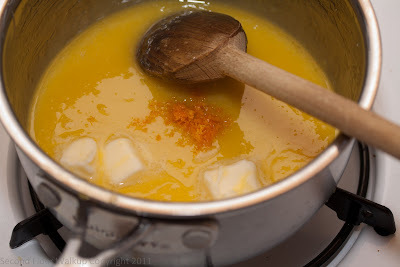 I started this recipe planning to fill the cinnamon shortbread squares with orange curd. 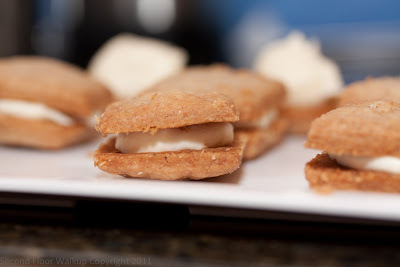 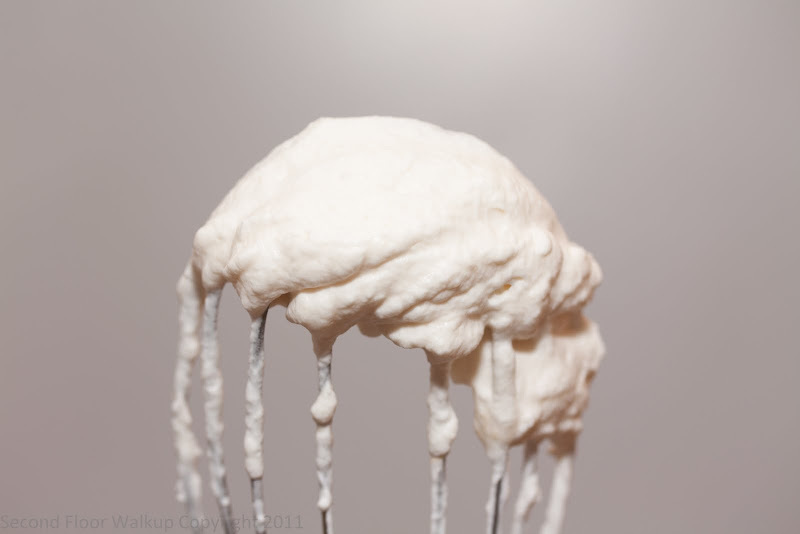 That led to a gooey mess that was less "sandwich cookie" and more "cookie dunked in syrup". So, I improvised, whipped some cream, and stirred it into the curd. The resulting filling was thick enough to maintain structural integrity, and tasted like a creamsicle. 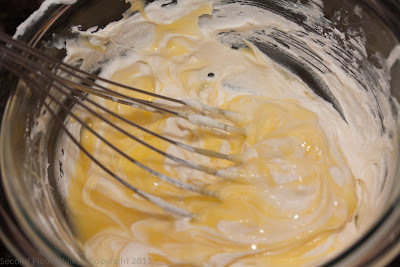 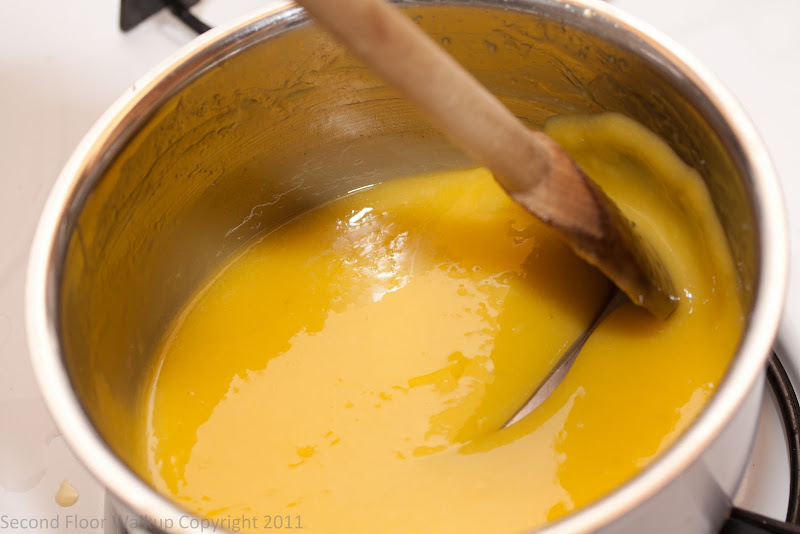 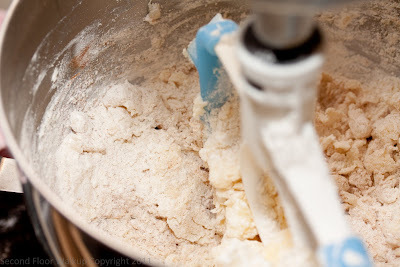 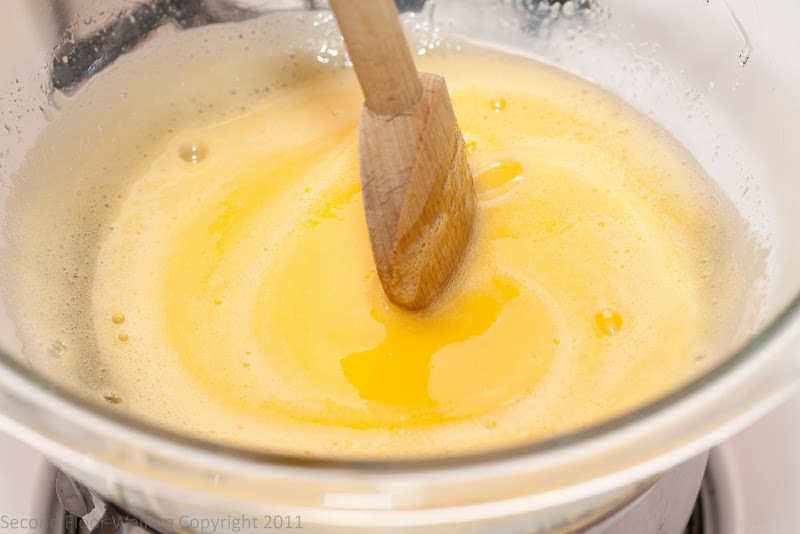 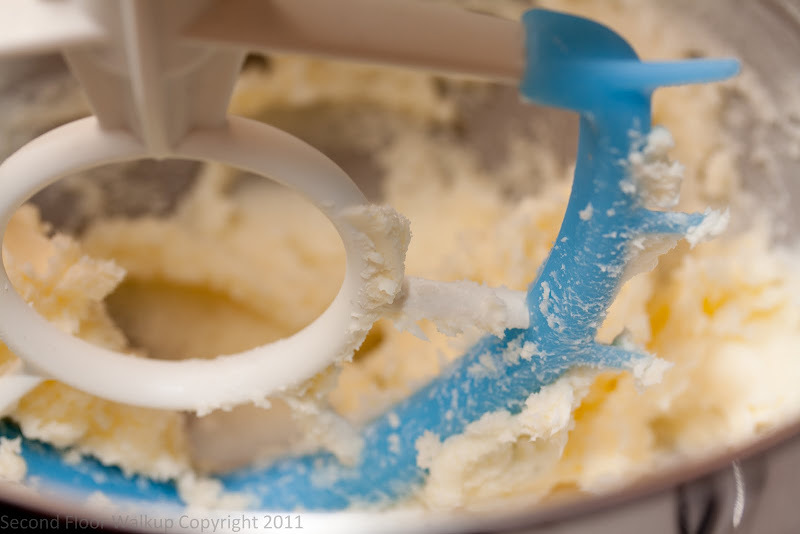 Make sure you leave time to chill these for an hour or so before serving, as it further thickens the cream. 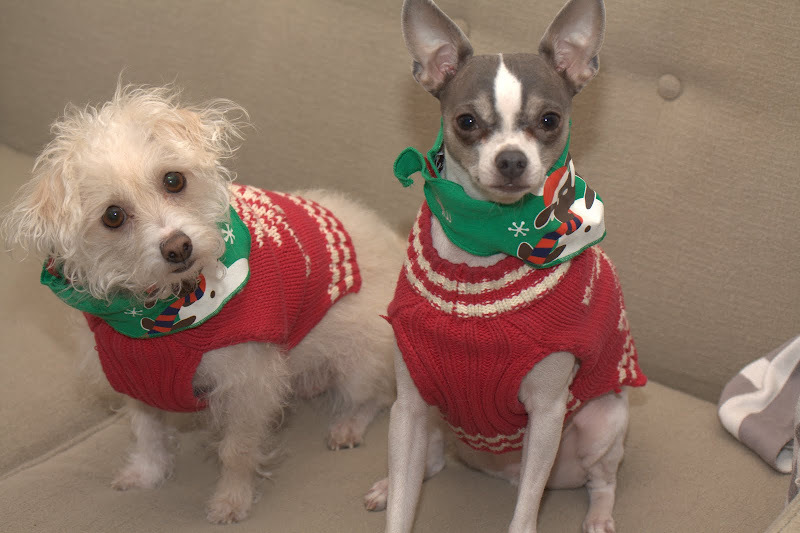 Happy New Year from Xerox and Salty!